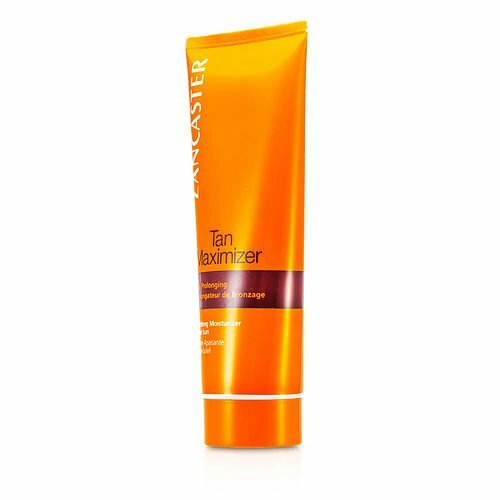 Tan Maximizer After Sun Soothing Moisturizer --250ml/8.4oz with fragrance notes of sensuous flowers, vanilla and musk. If you have any questions about this product by Lancaster, contact us by completing and submitting the form below. If you are looking for a specif part number, please include it with your message.